Ivy is described as ‘a sparkling and mellow fragrance tinted with rich woody notes’. Ivy, warmed up with lively spicy notes, is garbed in the sensuality of woods and a suede accord. Ivy is one of three new fragrances in couturier Marc Jacobs’ winter 2006-2007 collection. Made for both men and women, it evokes ‘a crisp, brisk fall afternoon’ or ‘a wrought-iron gate overgrown with dark green ivy’. 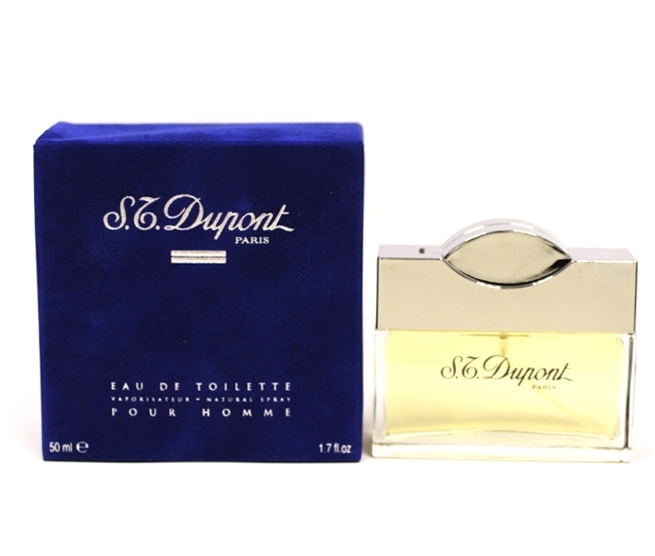 Eau de Toilette spray 10 fl. oz. A bottle with a minimalist silhouette revealing a khaki-colored juice. 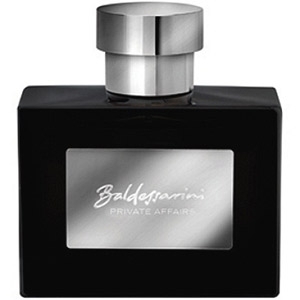 Adorned with a black cap, it is presented in a generous 10-ounce bottle with a spray pump “accessory”.